Nationwide sales and interstate transport of Adult Birds, Chicks, and Hatching Eggs requires Federal NPIP Certification. 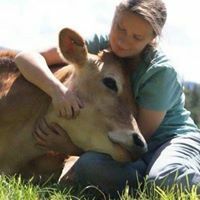 The National Ladies Homestead Gathering exists to provide a welcoming environment, where women can cultivate community with like-minded ladies. All ranchers, milkmaids, hobby farmers, gardeners, egg gatherers, canners, veteran homesteaders, and dreamers are welcome! We teach each other relevant skills, share new ideas, and encourage one another. Meetings of the West Bonner County Chapter, Idaho, are held once monthly the third Saturday of the month from 1-3PM. Ladies only, please. 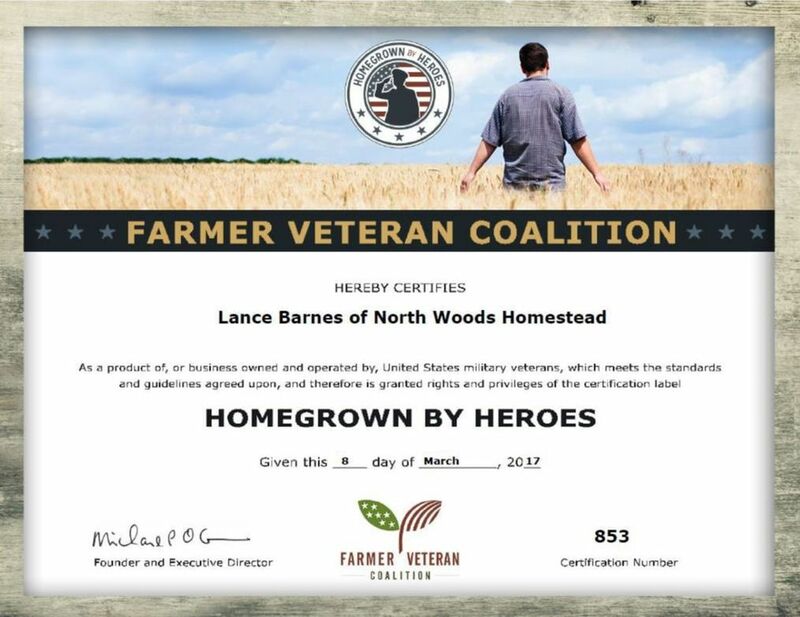 Homegrown By Heroes (HBH) is the official farmer veteran branding program of America. The HBH logo serves to inform consumers that products donning the logo were produced by military veterans. 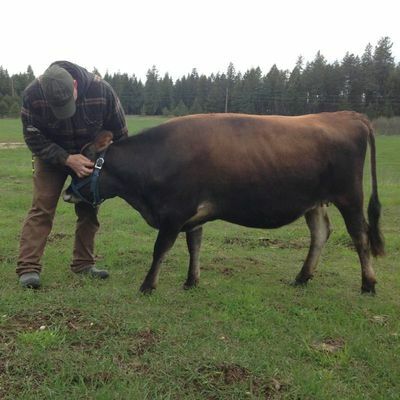 The program is available to farmers, ranchers, fishermen, and value-added producers of all branches and military eras. Our Salmon Faverolles are listed as a "Threatened" heritage breed in The Livestock Conservancy Conservation Priority List. 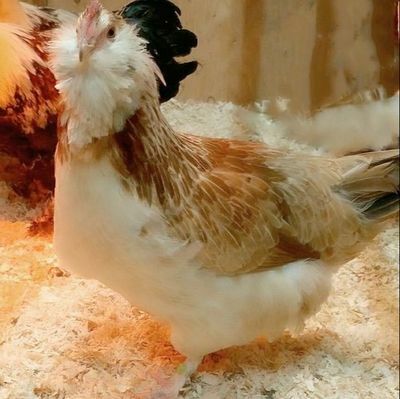 Our efforts to breed and share these unique dual purpose chickens will help protect them from being lost forever. perish, ​but have everlasting life.